A particularly unique small running bamboo with small oval shapes leaves. 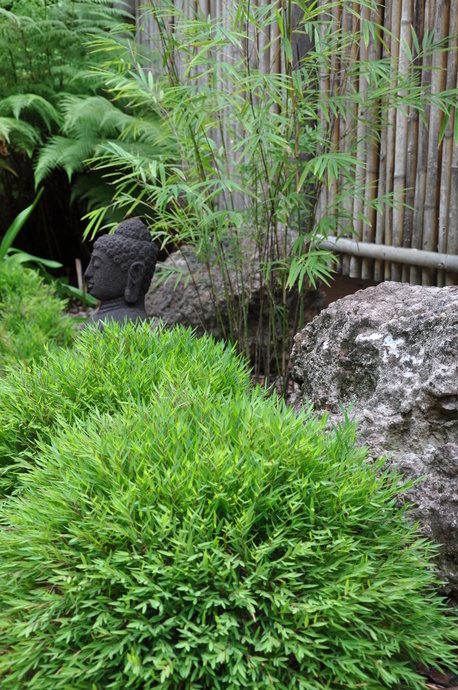 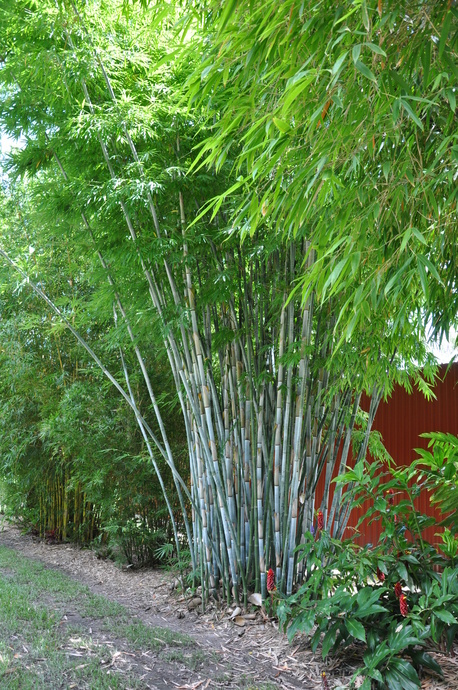 A great bamboo for pots and planter boxes. 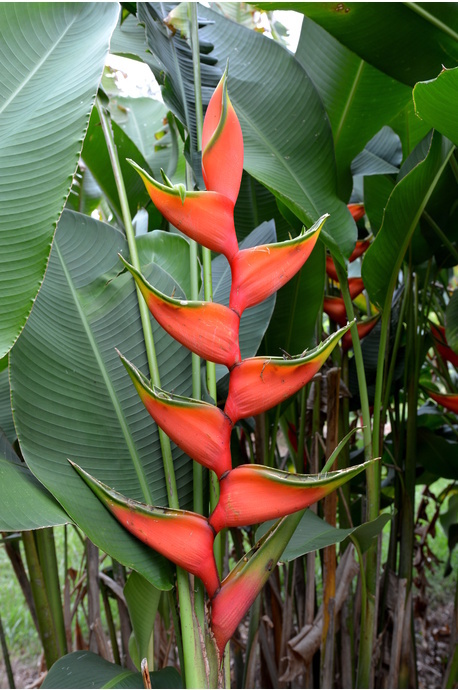 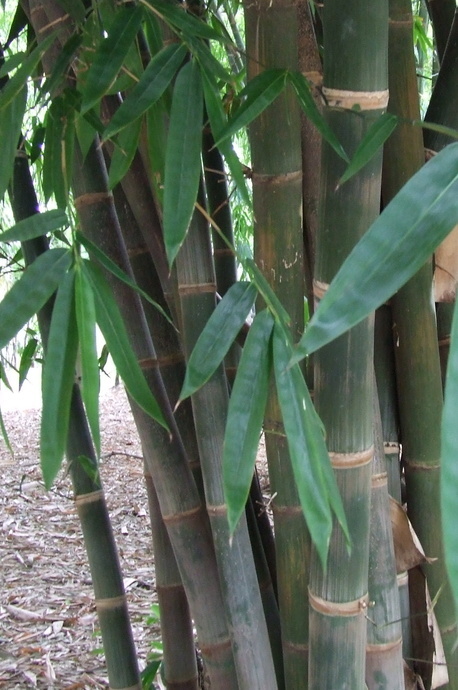 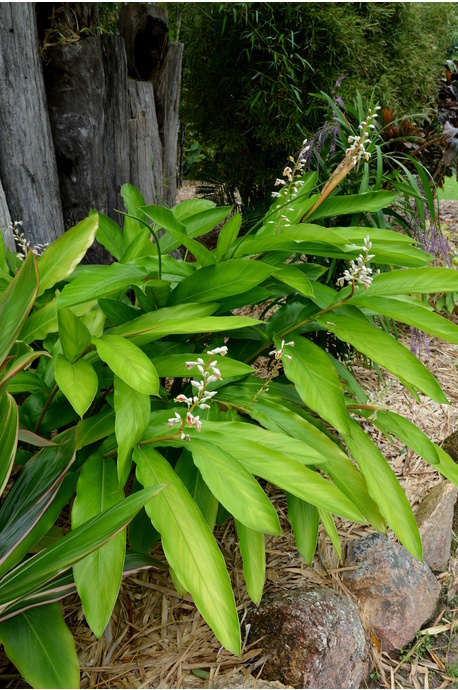 Resistant to the mites which plague so many of the running bamboo species. 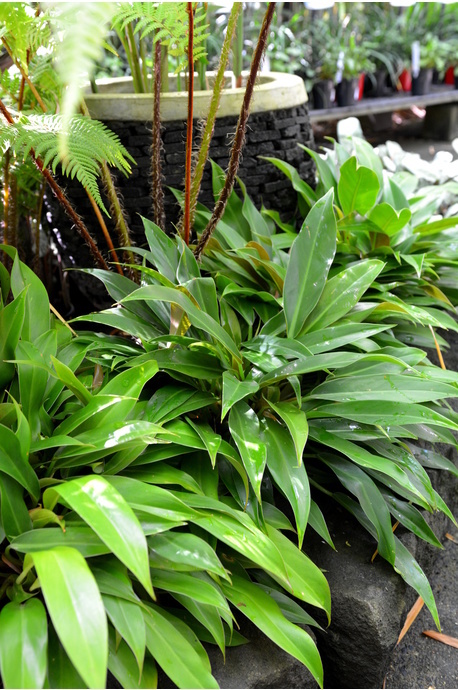 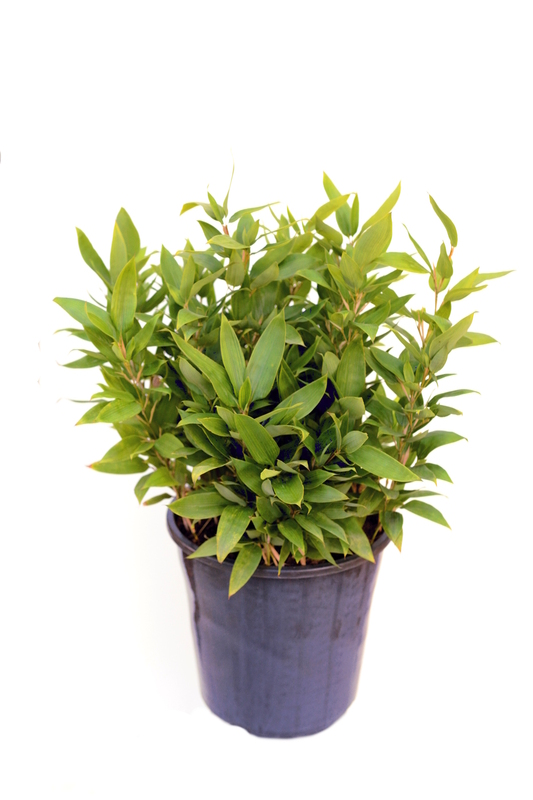 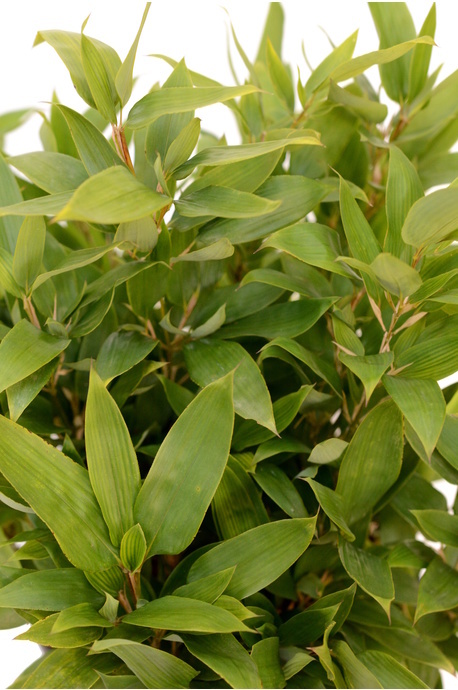 Named Ruscus Bamboo after the Ruscus genus which has similar shaped leaves to the Shibataea kumasaca. 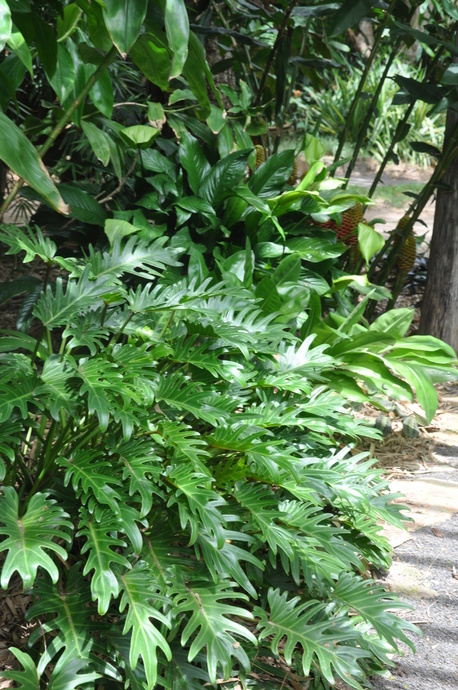 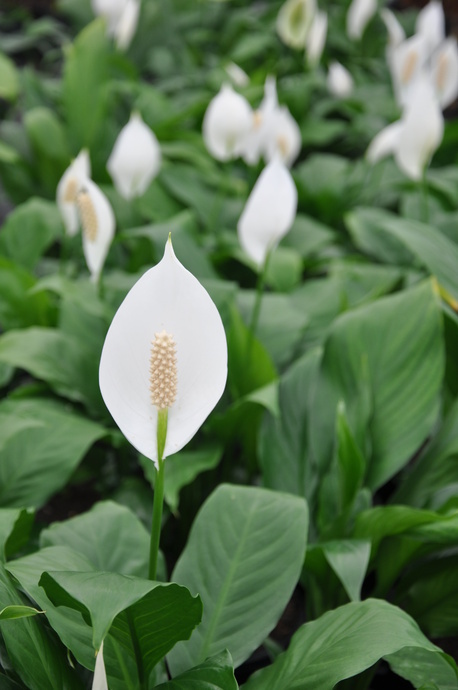 Prefers acidic soil and will show extensive leaf burn if grown in alkaline soil.